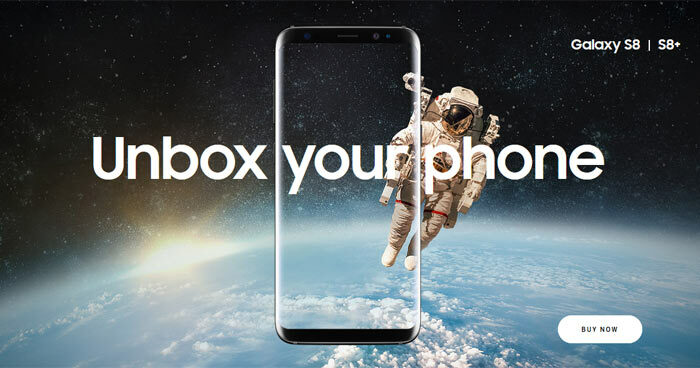 Samsung's latest flagship smartphones, the Galaxy S8 and S8+, were originally promoted as featuring UFS 2.1 storage. These phones would feature Samsung flash memory chips on an interface capable of sequential read speeds between 700-800MBps. 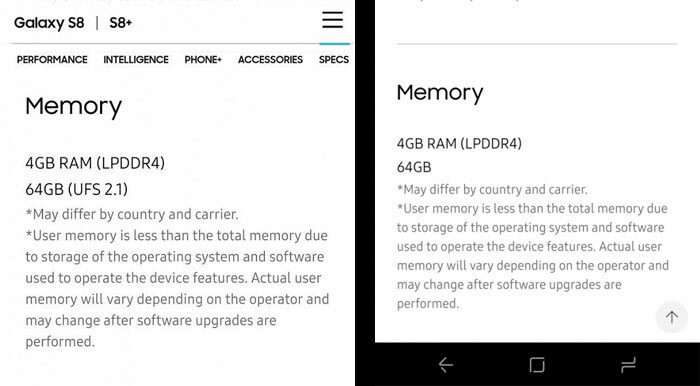 However, an eagle-eyed XDA forum user has recently noticed that Samsung has silently removed reference to this specific storage standard in its official product pages. Below you can see a side-by-side comparison of the Galaxy S8 memory specs section. Samsung does state that specs may differ by country and carrier initially. Nevertheless it signified storage would be of the UFS 2.1 standard. In the updated specs guide, right, the reference to the 64GB storage space being UFS 2.1 has gone. According to further investigations by the XDA community, if you buy a Samsung Galaxy S8, or S8+, it is impossible to know what flash memory will be installed in the device until it's been powered up and checked using software tools and benchmarks. It's a 'lottery' between UFS 2.0 or UFS 2.1 storage. Anecdotal evidence suggests you are more likely to get saddled with the slower UFS 2.0 storage if you buy the regular sized Galaxy S8 and it has a Qualcomm SoC. Though the UFS 2.0 storage tops out at a maximum sequential read speed in the range of 500-600MBps (compared to 700-800MBps for UFS 2.1), XDA says that most owners, or even enthusiasts, won't notice any difference in operation day to day. 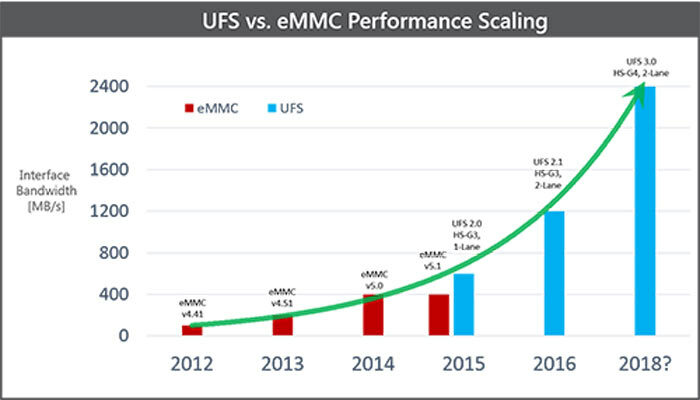 UFS 2.0 is unlikely to be the bottleneck in everyday usage, says the smartphone-centric site. It is thought that there are industry wide shortages of the faster UFS 2.1 flash chips. This was Huawei's excuse for changing the flash storage equipped in some of its flagship devices recently. XDA reported on the Chinese smartphone giant creating a hardware lottery with the Huawei P10 and the P10 Plus which "could feature any combination of LPDDR3 or LPDDR4 for the RAM and eMMC 5.1, UFS 2.0, or UFS 2.1 for the storage." In a similar vein the Huawei Mate 9 was advertised as a UFS 2.1 device and some users have found UFS 2.0 storage inside. Old news, well a few days/week. :) But I'm lucky i guess, I got UFS 2.1 storage on my Galaxy S8, KLUCG4J1ED – B0C1 flash memory chips are installed on my device.